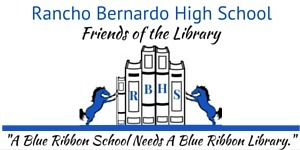 The primary goal of the Rancho Bernardo High School Friends of the Library (FOL) is to raise money for much needed staffing, books, ebooks and technology. We work closely with our school’s Teacher Librarian to support the growing needs of the Library. 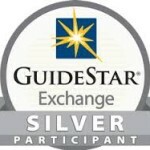 For donations of $500.00 or more your name will be engraved on the donor plaque displayed in our library.